New York City - Part 2. cowbiscuits | UK Lifestyle, Style and Beauty Blog. : New York City - Part 2. 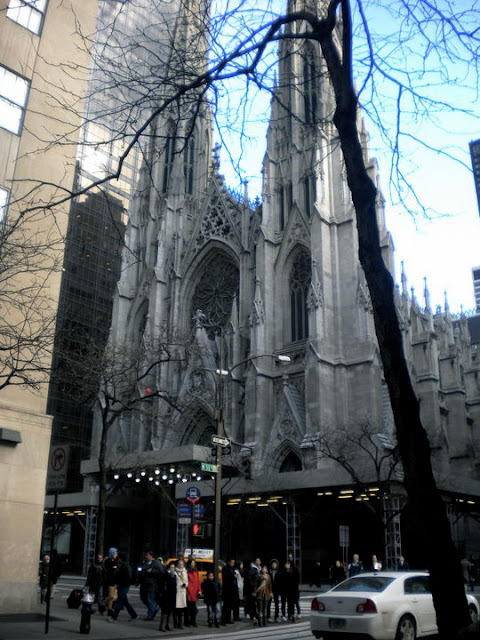 Saint Patrick's Cathedral - amazing just plonked in the middle of all these modern buildings. Our Lady of Guadalupe. I'm really into religious art and one day I hope to brave sitting for a tattoo of this image. you can just about see the Statue of Liberty at the end of the river. 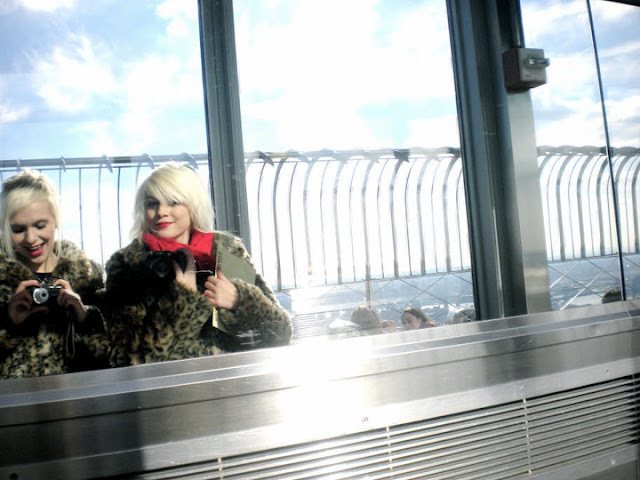 Twins atop the Empire State. So as you can see I had a wonderful (3rd) time there, heres to going back! i love this. and i mean LOVE. i'd love to go at winter. hope you had an awesome time. urgh, who am i kidding, of course you did. nyc is amazing. i can't wait to go back. I am so jealous. Looks like you had the best time! And love the big furry coat. Great pictures, they just make me want to go! wow, the view looks incredible. so jealous! 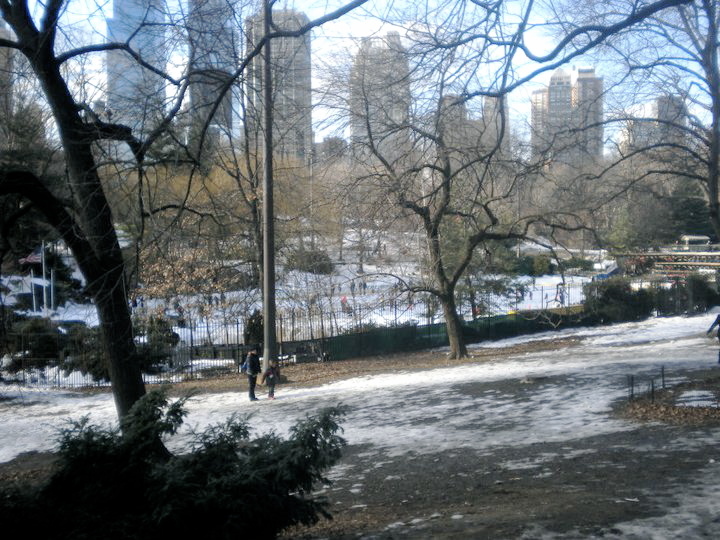 Id love to go to NY sometime! Heres hoping! I bet you and your friend get a lot of 'are you sisters?' lol! 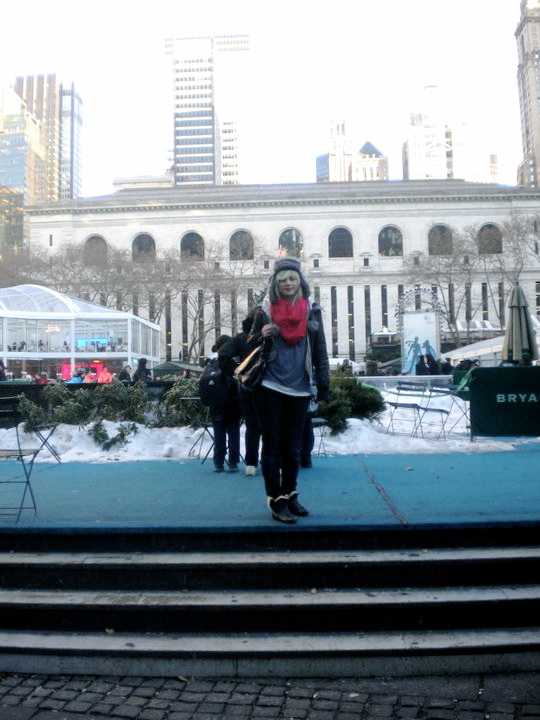 ny's such a lovely place, completely jealous you got to go for your birthday. looks like you had an amazing time too! Looks amazing!!! Love the old cathedral amongst the new building and the photos from the Empire State building are amazing! So jealous!!! Hope you'll pass to mine too. YOU HAVE MADE ME WANT TO GO BACK SO BADLY. wow, looks fab. I NEED to go! LOVE IT. Great photos, the jealousy meter is off the scale! Lookin good too, love the hat. Ahhhh amazing photos, especially your ones from the empire state. Agree with all the jealous comments! I wanna go to NNYYYYYY!! Now!! Ohh that view from the empire state building is making my heart hurt a bit, I wanna go back so much! Your photos with your friend are just too cute. Times Square just looks magical. Photo's look so good! Reminding me of all the good times I had there, and I long to go back now. I have never been there, even though I live in America but these are so beautiful. Looks like you had a great time! Thanks for sharing!